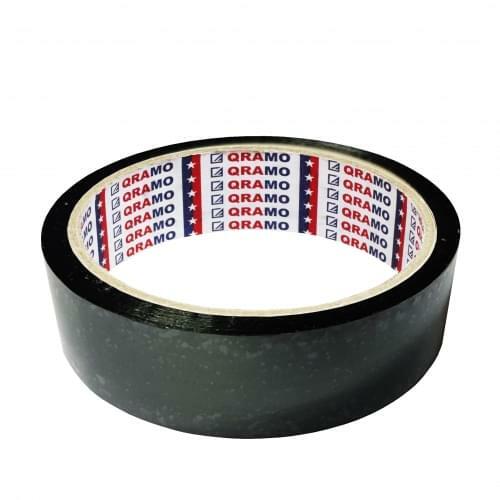 A heavy duty mono-oriented polypropylene (MOPP) holding and strapping tape coated with a modified natural rubber adhesive specially designed for low adherend contamination. 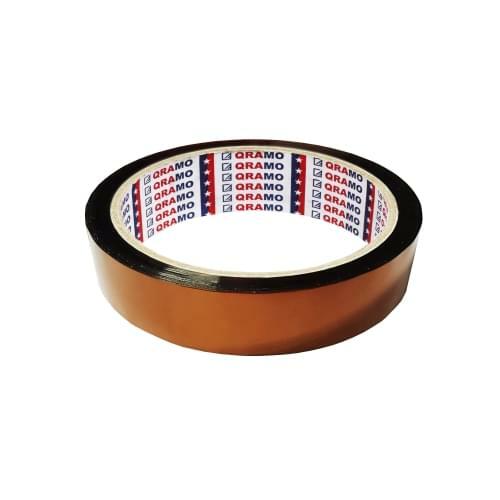 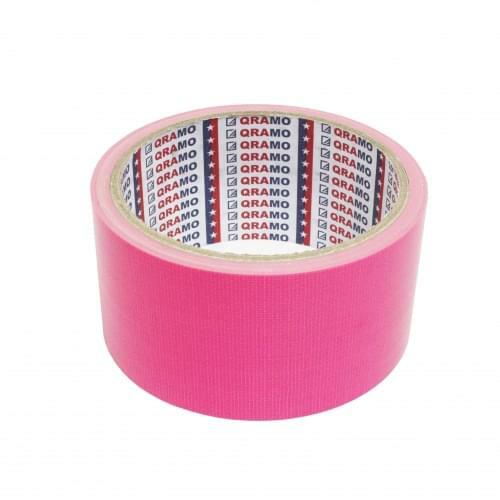 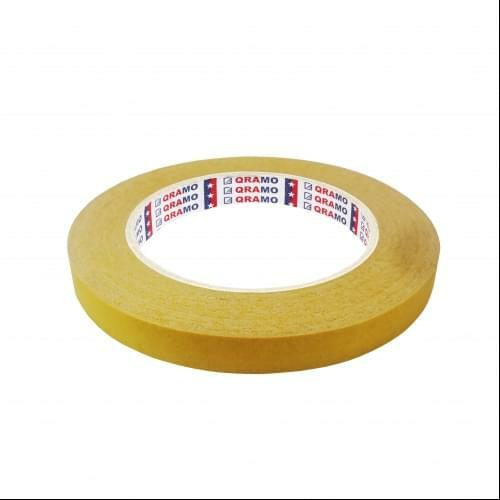 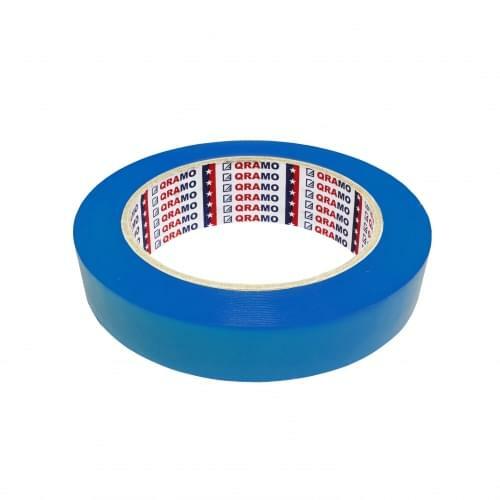 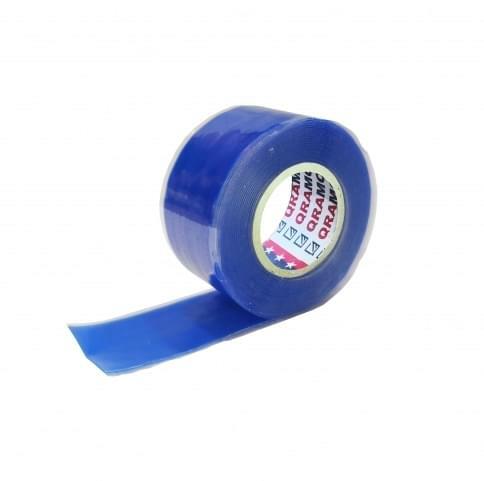 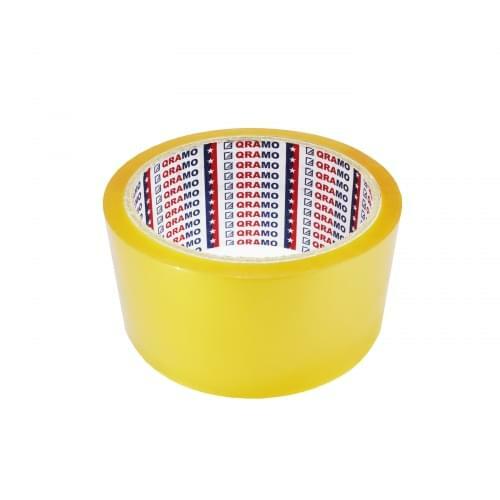 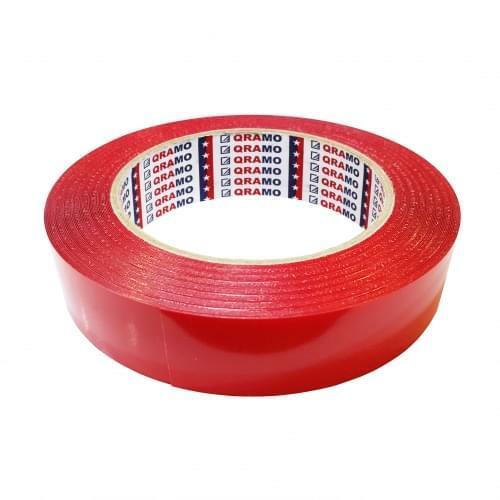 Combining good initial tack, high holding power and extremely high tensile strength, this tape provides safe, secure holding power to a wide variety of surfaces. 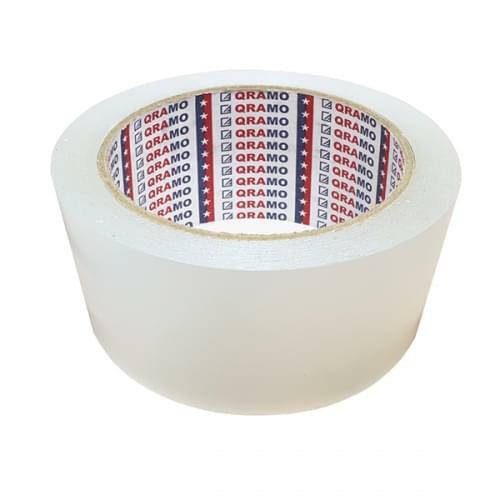  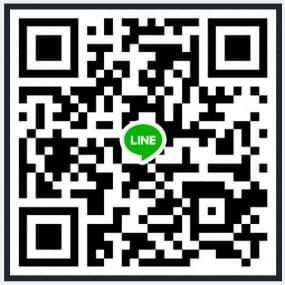 Used for temporary fixing and holding purposes for household electrical appliance and office equipment systems during transportation. 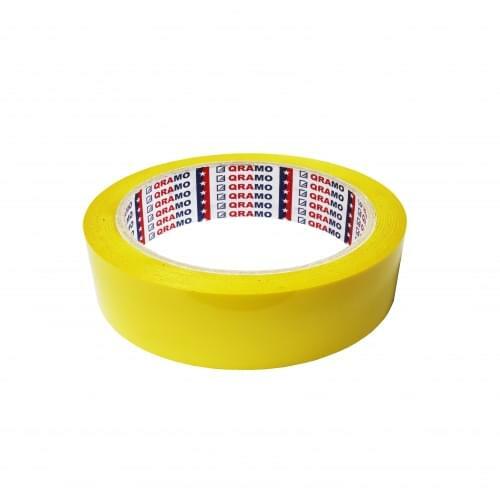 #16115NR offers excellent long term performance and resistant to a wide range of temperatures. 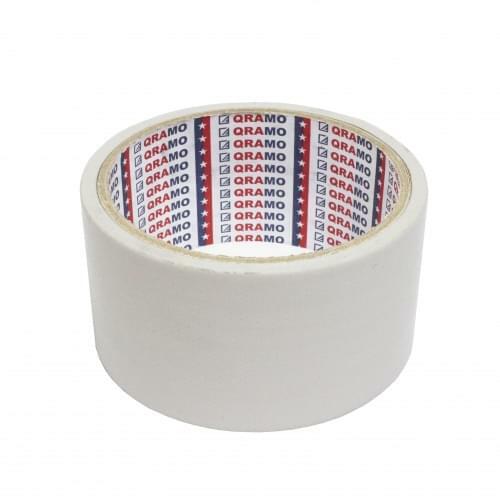 It can also be used for heavy duty strapping, unitizing, packaging and medium bundling.